Feel the heat with tropical design elements. Indeed, the the trend is “hot” today. Don’t fear the tropical look. We aren’t talking about your Granny’s parlor in Florida. We are showing you the modern, casual look. When you incorporate small pops of the tropics in your decor, you will get that easy feeling. In fact, it’s easy to go insta-tropics with great color. Take inspiration from nature. 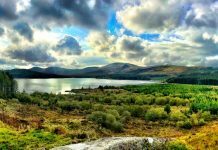 Lush greens mirror a tropical rainforest. Soft aquas remind you of the sea. Sunny yellows bathe you in the feeling of sunlight. 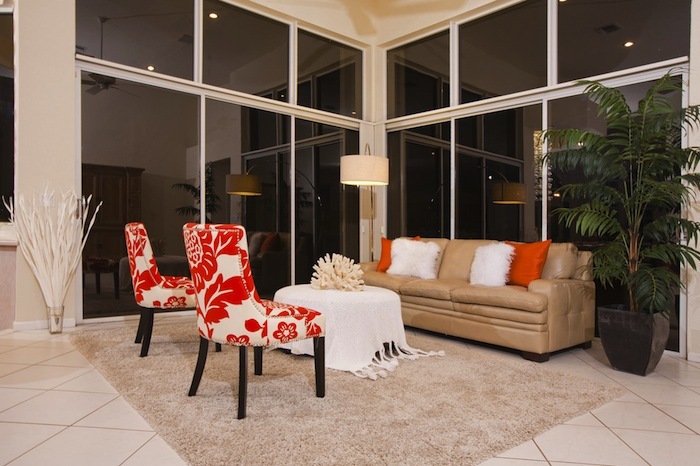 Finally, vivid coral and oranges deliver a burst of fresh, citrusy color. Of course, coral and orange add instant juicy freshness. 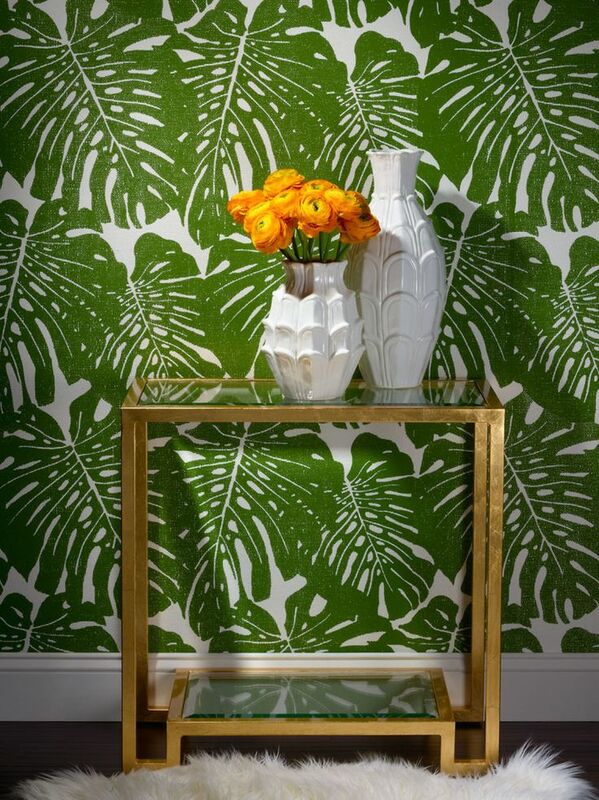 You can easily paint the room for a quick, easy tropical update. 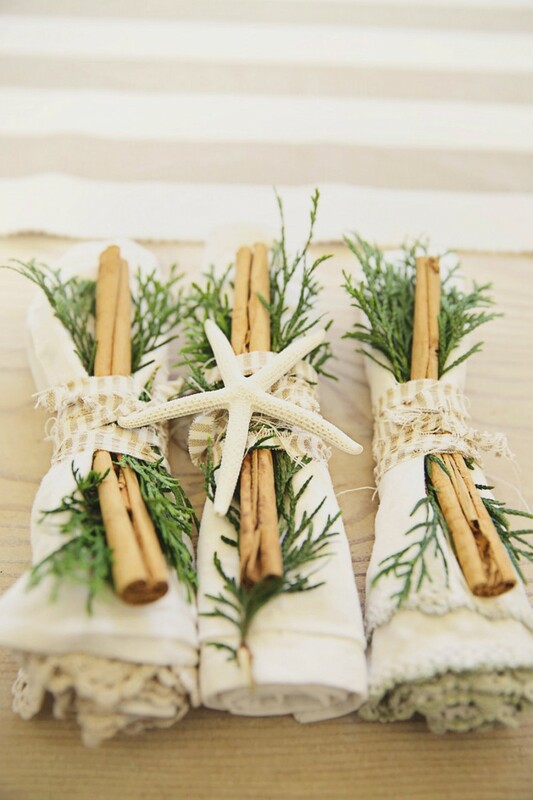 Indeed, Greenery is a great option. 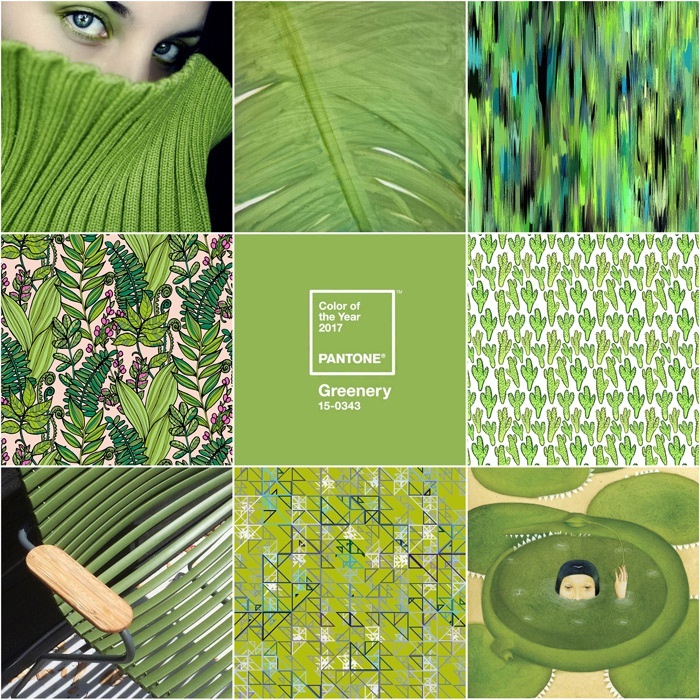 It’s Pantone’s color of the year. 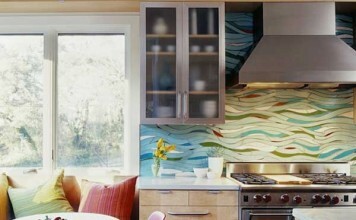 In addition, install an accent wall. 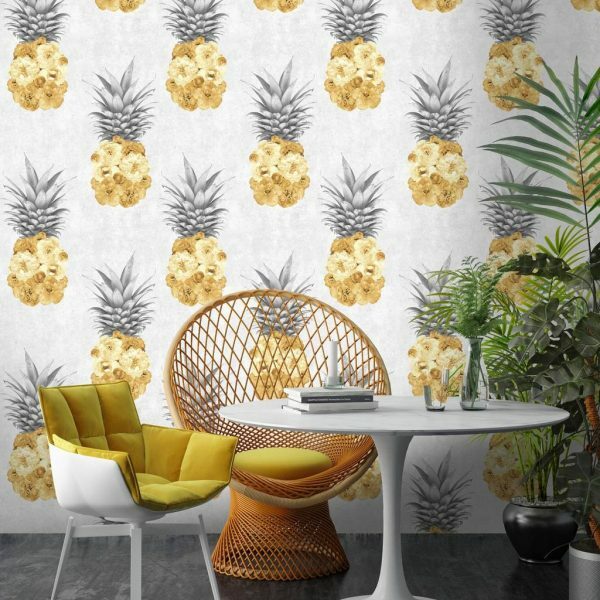 Choose a bold tropical print wallpaper. 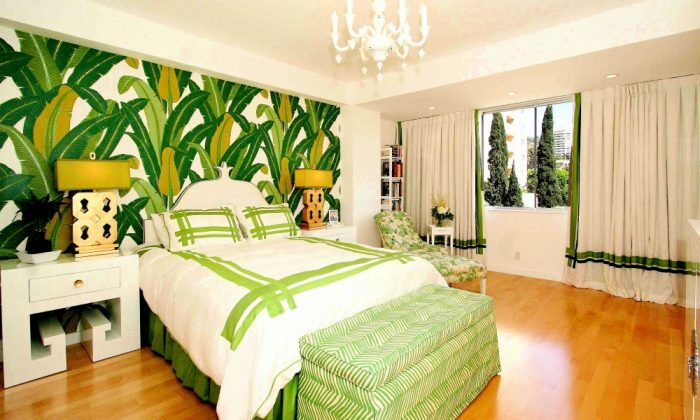 Because a little tropical print goes a long way, an accent wall is a smart choice. However, you have other prints to choose from! 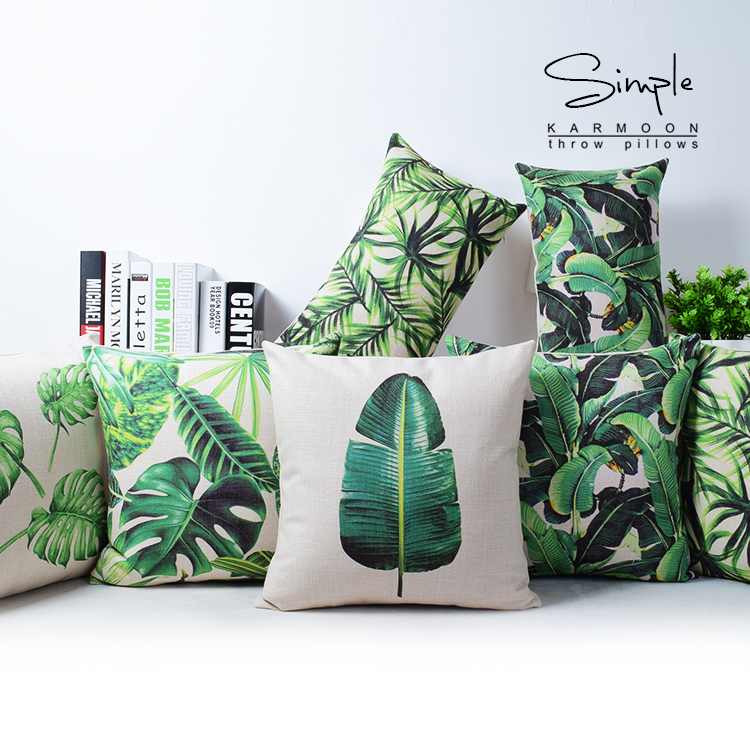 Of course, banana leaf and palm tree prints are great fun. But, don’t forget other options. A pineapple print delights! 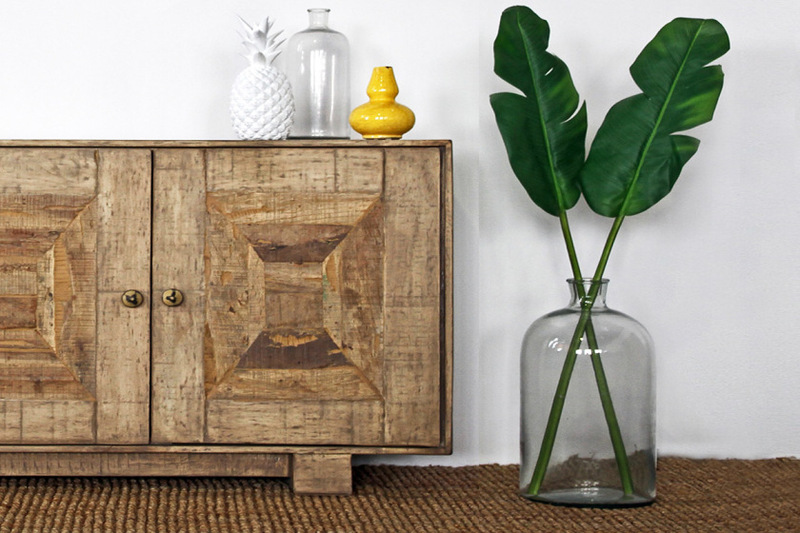 Bamboo adds to the tropical feel. 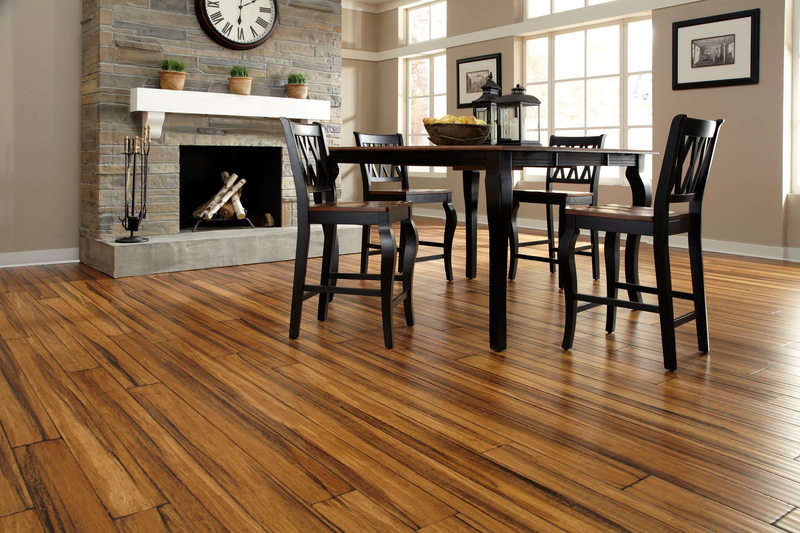 In fact, bamboo flooring is inexpensive. However, it has great visual impact. It adds just a touch of the tropics. Finally, pull the look together with accent pieces. 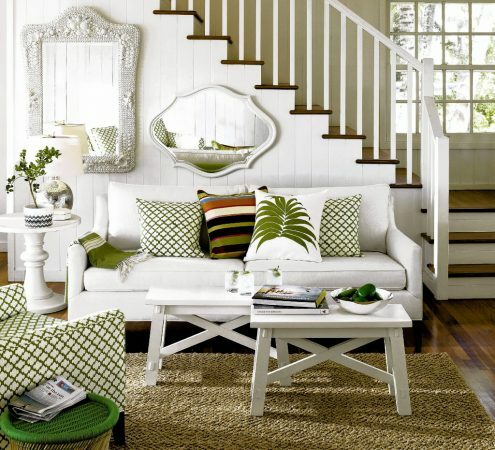 Tropical accessories can be used sparsely to keep an airy feel. Also, fun accent pillows set the mood (aliexpresscom).